Nervous about looking & feeling bad at the gym? NO WORRIES! 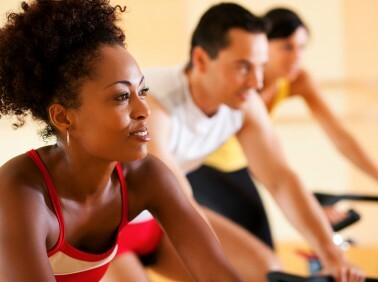 Check out this article about looking and feeling your BEST at the gym!